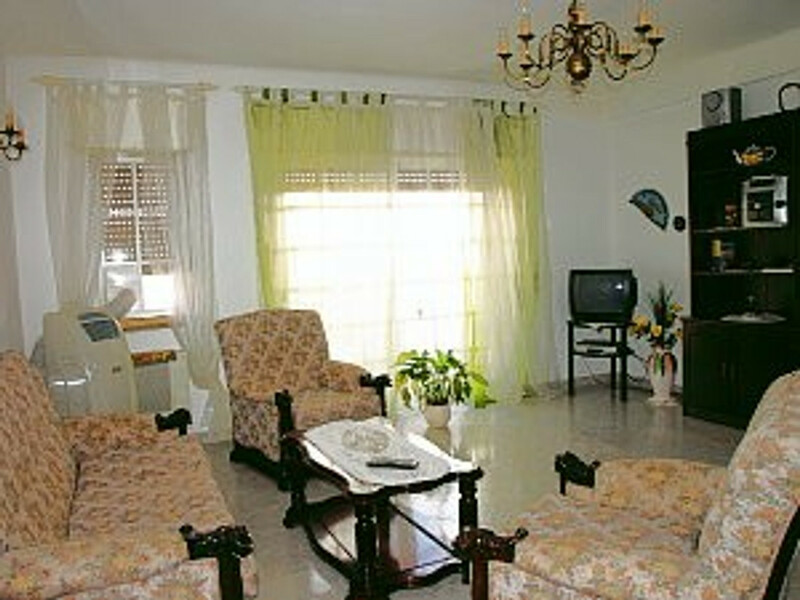 - Our Comfortable apartment with about 80 square meters is well equipped for a maximum of 4 persons. 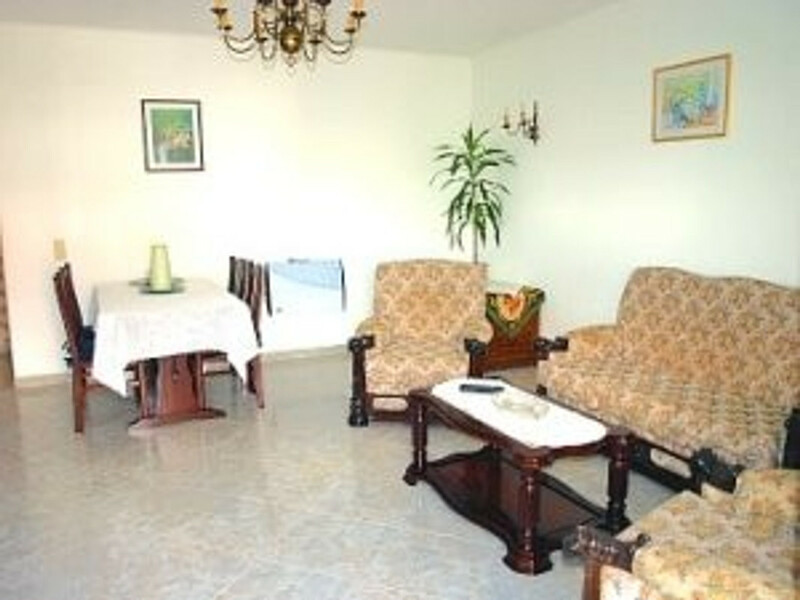 At your disposal is a generous sized living-dining room with balcony access. 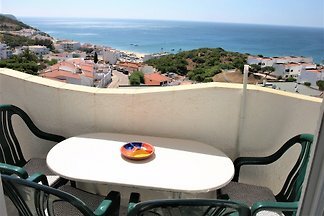 Cosiness determines the ambience of the apartment, it is equipped with 2 bedrooms with double and single beds, one with balcony access. 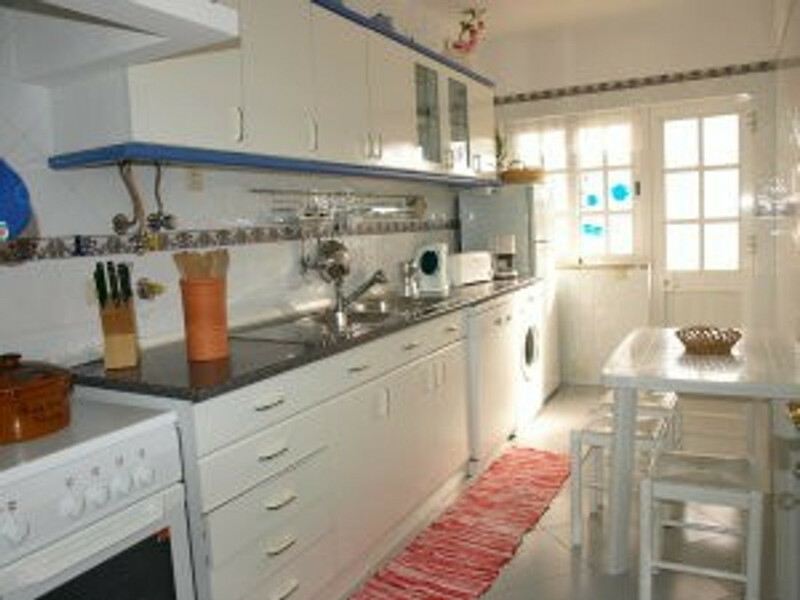 For this, a fully equipped kitchen and a modern shower room / WC. 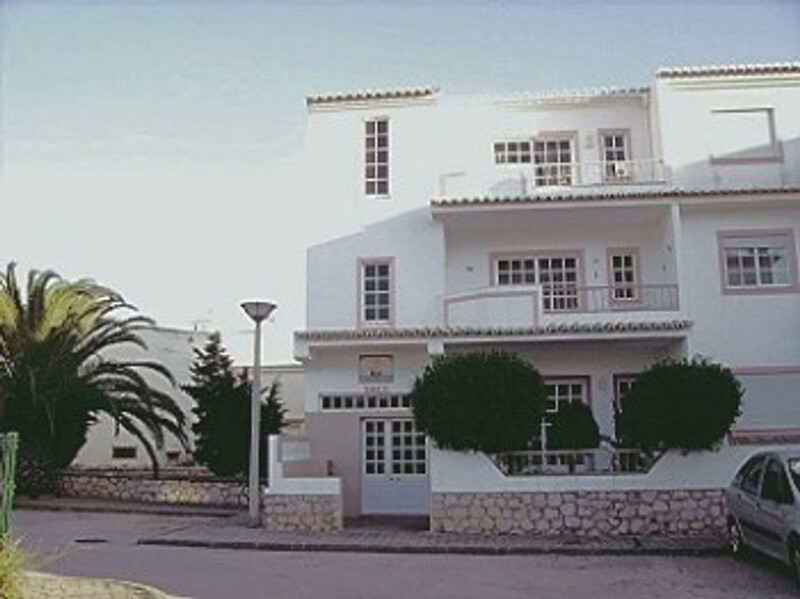 - It is located in a beautiful location - in a private road with no through traffic. 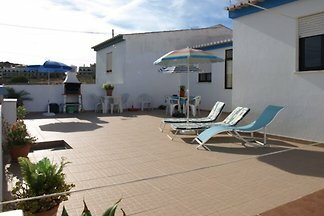 From the sandy beach is only 5 minutes walk away. 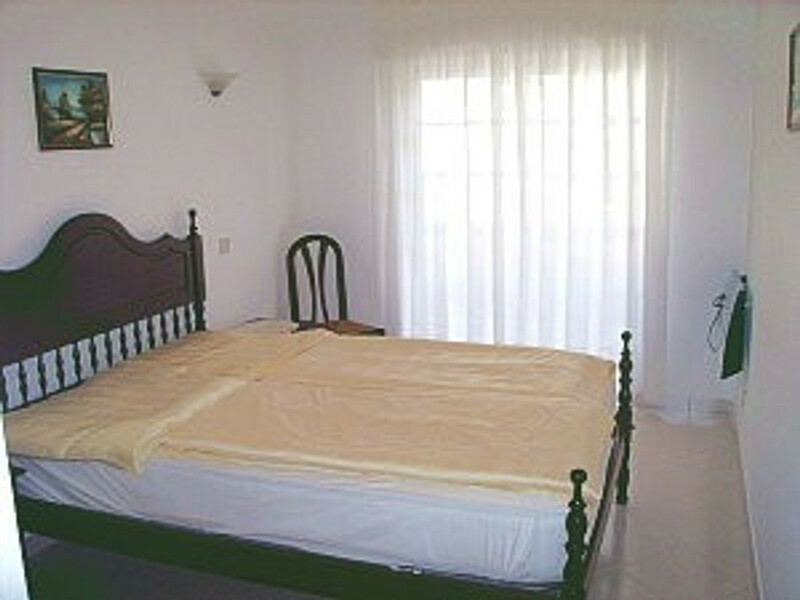 - Change of towels, bath towels (not for use on the beach), and 2x a week and linen exchange 1 x week. 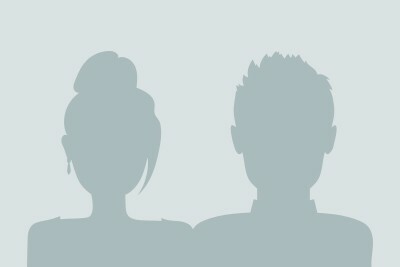 - English speaking individual attention, even on site. We ensure that you lack nothing. - Courtesy car, bicycle rental, babysitting, tours planning and events. 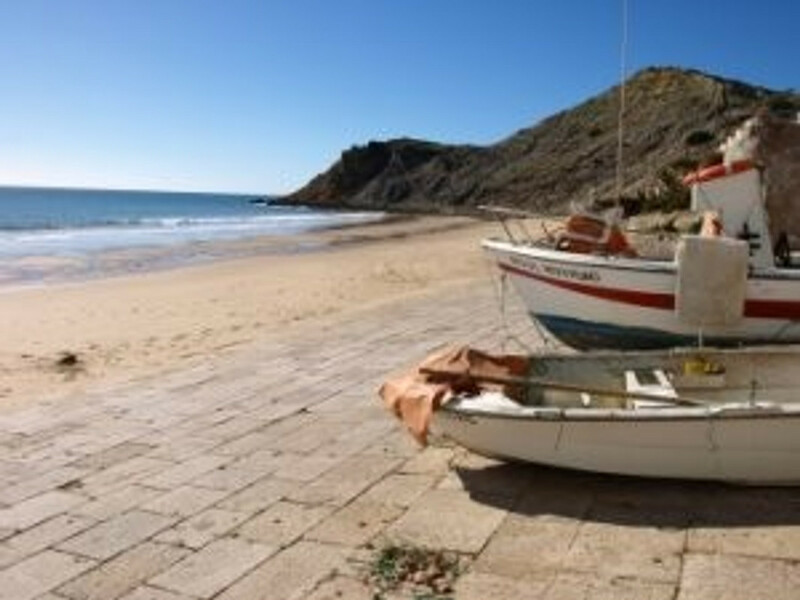 Burgau, a small fishing village between Lagos and Sagres. 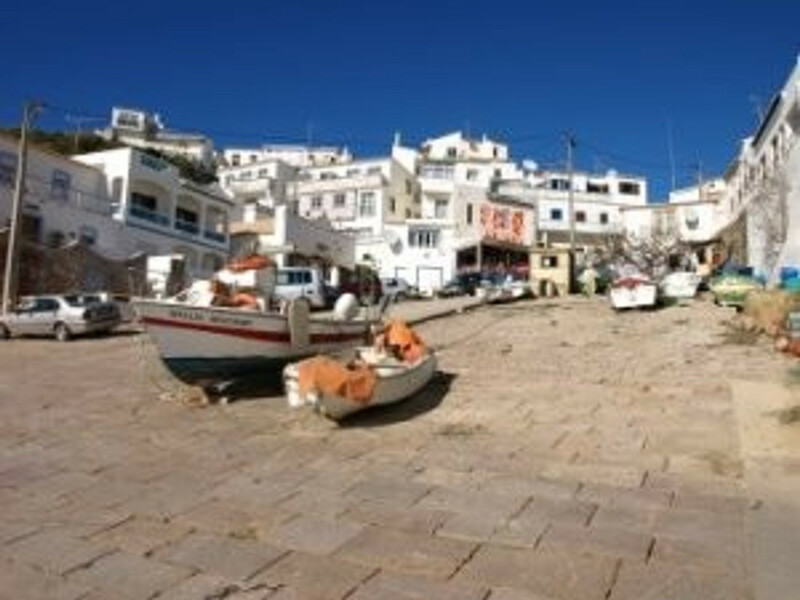 - Burgau is a picturesque fishing village, small and quiet, where the maintenance of traditions is still very important. 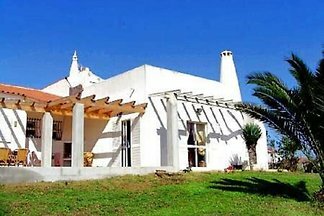 Surrounded with its beautiful sandy beach and bay of crystal clear calm water, located in a nature reserve in the western Algarve, about 10 km west of Lagos and about 30 km from Sagres, the most south-westerly point of Europe. Ideal for those who want to discover the secrets of nature. 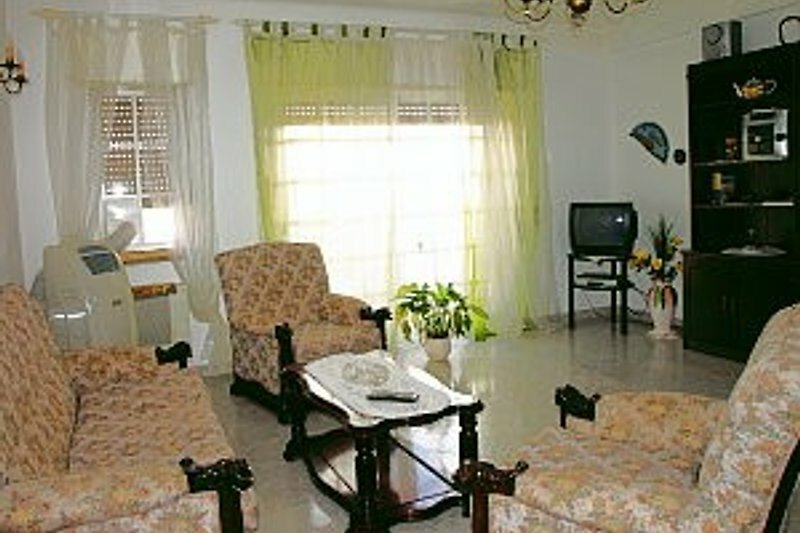 season rates are based on double occupancy with 2 persons. 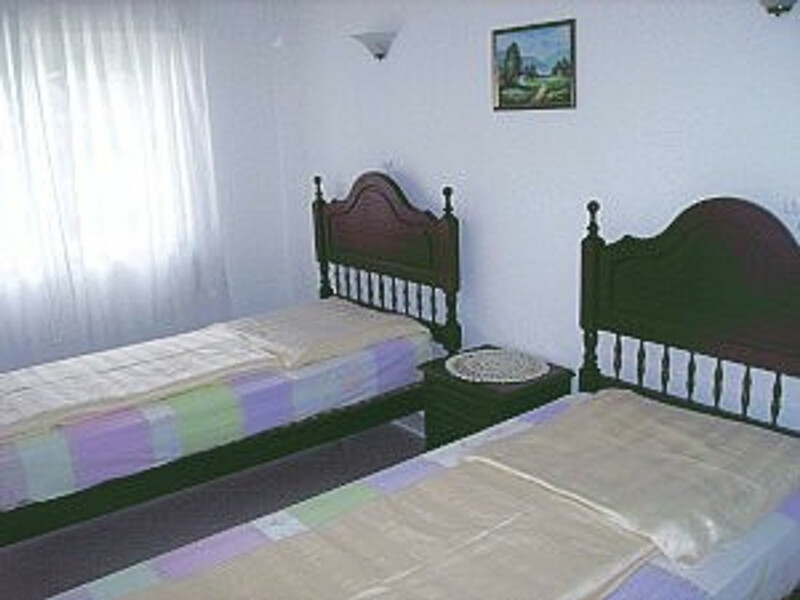 - For each additional person 5,00 € per night will be charged. the book refers to occupied nights. Arrival from 15 o'clock. Departure by 10am, if would otherwise agreed. 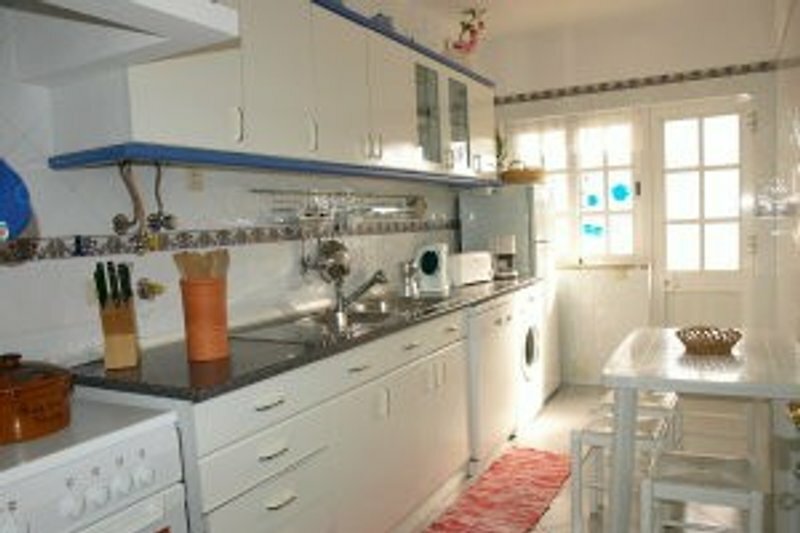 - Upon successful reservation a deposit of 25% of the rent is due. 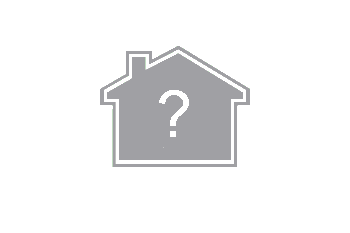 - Personal Property handover and on-site support is guaranteed. - After binding booking confirmation and we are the documents of the lease, directions with storage plan, and tips about the area, see you in the mail, email or fax. Wir sind als Familie mit 2 Kindern da gewesen und waren rundum zufrieden . Die Wonhnug ist in einen Tiptop zustand und pico bello Sauber ( hier könnten sich einige eine scheibe abschneiden ) und es fehlt an nichts . Auch die Mietwagen Vermittlung ist Unschlagbar all icl. Wir sind als Familie mit 2 Kindern da gewesen und waren rundum zufrieden . Die Wonhnug ist in einen Tiptop zustand und pico bello Sauber ( hier könnten sich einige eine scheibe abschneiden ) und es fehlt an nichts . Wir waren rundum zufrieden und kommen bestimmt wieder Auch die Mietwagen Vermittlung ist Unschlagbar all icl.